This week, a reader asks the Property Poser panel for help with an issue pertaining to the process of transferring a property. The reader writes that she successfully sold her property and the transfer process was handled by Attorney A. She then made a successful offer to purchase on another property and Attorney B was appointed to deal with that transfer. Although not required by the agreement, the reader has already made two deposits to Attorney B, representing the difference between the purchase price and the bond for which she must apply. This amount represents more than two thirds of the purchase price. It now transpires that Attorney B is not dealing with the transaction with the anticipated and necessary precision, has failed to provide update reports or acknowledge the monies received, and misrepresents the actions already taken. For example, more than two months after it was alleged that a rates and tax clearance had been requested, it turns out that the local council has no record of such a request. Attorney B is not communicating with the reader when asked for a status report, and also ignores such requests put to him by Attorney A. The reader is concerned that the funds she has already deposited are not earning any interest as the purchase agreement does not make provision for this. In addition, should the transfer not be finalised by the time the reader has to vacate her existing property, she will either have to incur occupational rental or move to another temporary residence, thus incurring additional moving expenses. She would like to know what her remedies are as Attorney B is acting on behalf of the seller and whether she has a claim for breach of contract. 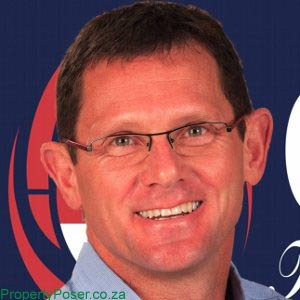 Strictly speaking, there is no breach of contract by the seller, says Pieter van Rensburg, principal of Chas Everitt in George. Nevertheless, the seller has a contractual obligation to pass transfer to the reader as soon as possible, says Van Rensburg. 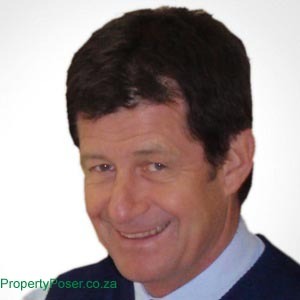 If Attorney B also ignores the seller’s enquiries, then the seller must take the necessary steps to withdraw his or her mandate and instruct another conveyancer to complete the transfer process, says Van Rensburg. Willem Luttig – Raubenheimers Inc.
Aside from his or her contractual obligations, the conveyancer also has a duty to communicate regularly with both parties and inform them of any issues that could delay the process, says Willem Luttig from Raubenheimers Inc in George. If the conveyancer has been negligent and the purchaser or seller has suffered any loss as a result, he or she may have a claim against the conveyancer for the amount of the loss, says Luttig.